For sin is the sting that results in death, and the law gives sin its power. How we thank God, who gives us victory over sin and death through Jesus Christ our Lord! The strife is o’er — the battle done, the victory of life is won; the song of triumph has begun: Alleluia! The three sad days have quickly sped, He rises glorious from the dead; all glory to our risen Head! Alleluia! Note the pattern of this hymn: negative undone, positive done, our response. In each triad we see first the forces of evil that tried to conquer Christ but were beaten. Then we see a more positive expression of what has occurred. Christ had won, He rises, He opens heaven and frees slaves. Finally, we respond with songs and shouts of joy: Alleluia! The richness of the text was matched by the majesty of the music, written by the sixteenth-century composer Giovanni de Palestrina. He was a devout Roman Catholic who created many wonderful sacred works still used in churches and secular settings. This tune was adapted from a “Gloria Patri” in one of his choral works. It first appeared with Francis Pott’s translation of this Latin text in 1861. The Bible describes the work of Christ in many different ways, and the Christian writers through the ages have elaborated on all these ideas. God exercised His power on our behalf when He raised Christ from the dead. Death has no ultimate power over us because we are risen with Christ. Alleluia! Our “Resurrection Week” readings are adapted from The One Year® Book of Hymns by Mark Norton and Robert Brown, Tyndale House Publishers (1995). Today’s is taken from the entry for April 10. 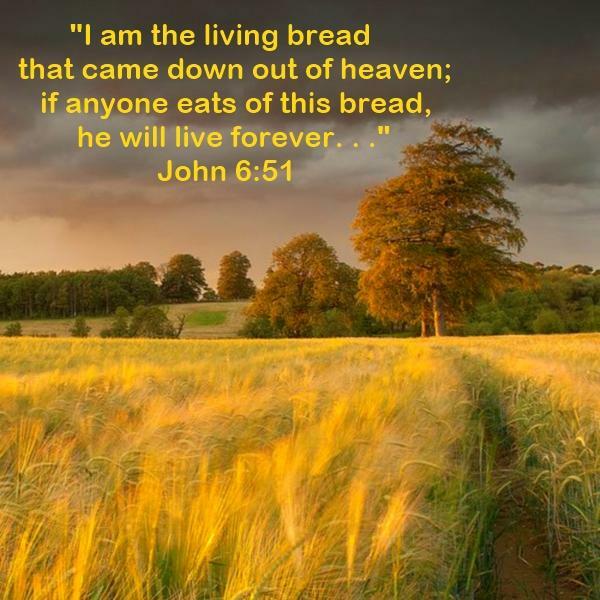 This entry was posted in 2015, ALPHA AND OMEGA, God's Daily Promise, Holy Spirit, Jesus Christ, Lord, Savior, Word of the Day and tagged God's Daily Promise.